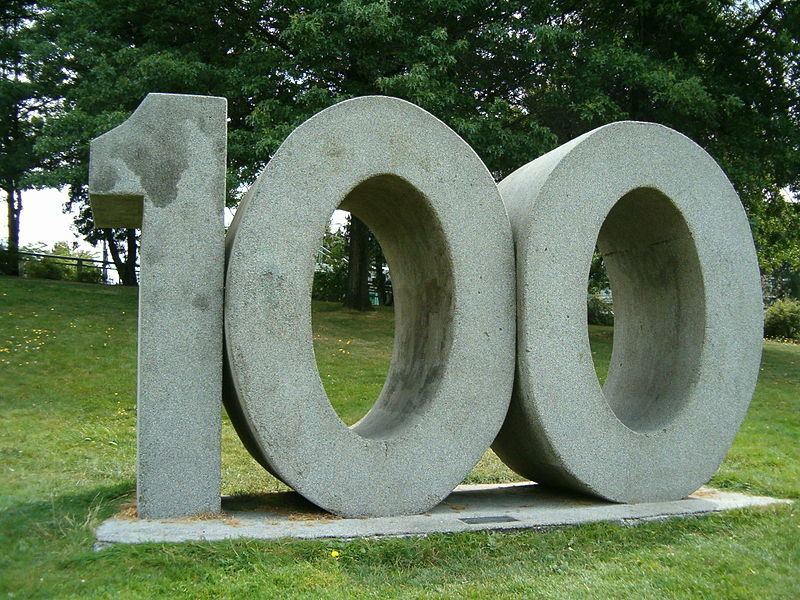 I want to take a moment to let everyone that, as of this morning, the first day of Spring 2016 is only 100 days away. The warmth of spring may feel like a distant memory at times, but it will be with us once again very soon. The Warrendale (Detroit) Blog will return in earnest on Monday, February 1.